The Birmingham Pens Model A is a hand-made, acrylic, cartridge/converter fountain pen that comes with a wide choice of steel nibs. The “Eye of Sauron” version of this pen is a beautiful shimmering red colour, and I chose the Nemosine 0.6mm stub nib. This was an excellent choice as the finished pen is both beautiful and a fantastic writing pen. The Col-O-Ring ink testing book is a great resource for making and comparing fountain pen ink swatches. Read how I made the swatches for my ink supply in my review. The Platinum 3776 Century in Chartres Blue is a wonderful fountain pen. 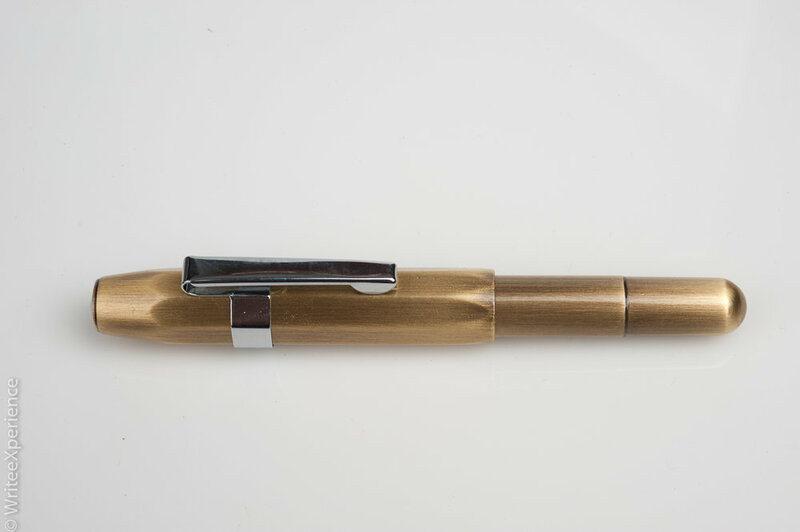 Add a 14k gold soft-fine nib and this pen feels great in your hand, despite the tactile feedback from the nib. Read more in my review. 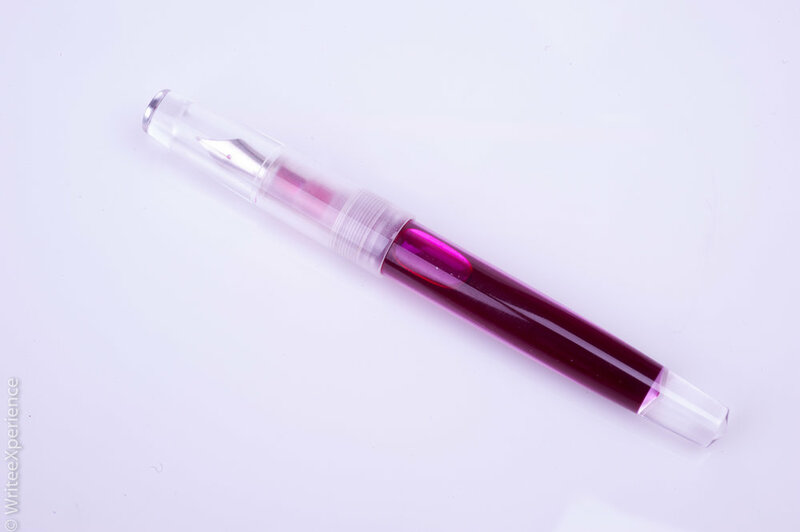 The Wing Sung 698 clear demonstrator fountain pen is a wonderful new, inexpensive fountain pen from China. This is quickly becoming one of my favorite pens. J. Herbin has released an annual new shimmering ink in their 1670 line - the purple 1798 Amythyste de l’Oural ink is very similar to the old 1670 line, except that the shimmering pigment is now silver.